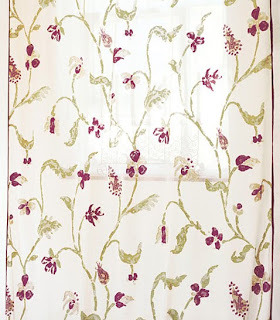 Thibaut is best know for their great wall paper as well as their fabrics to match. Now the Anna French Collection has a new Lace line. It gives a soft, delicate look with great sophisticated style.